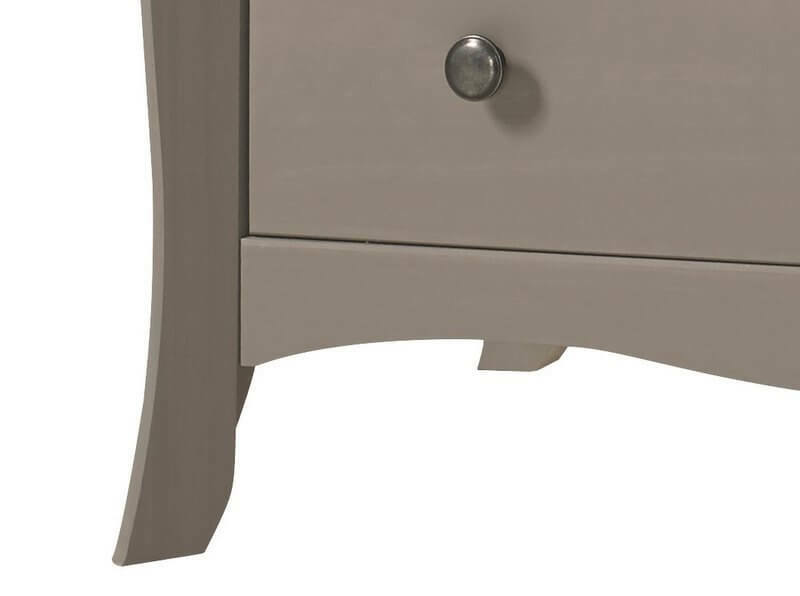 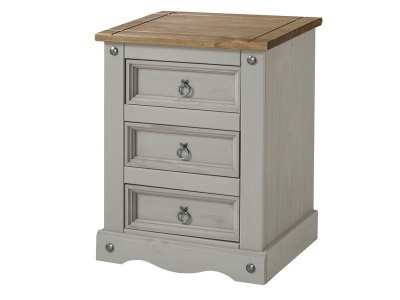 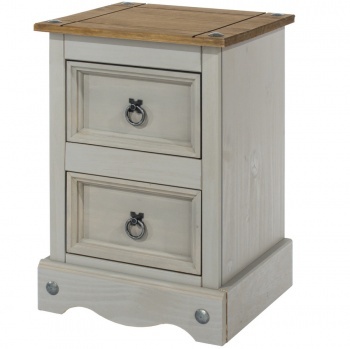 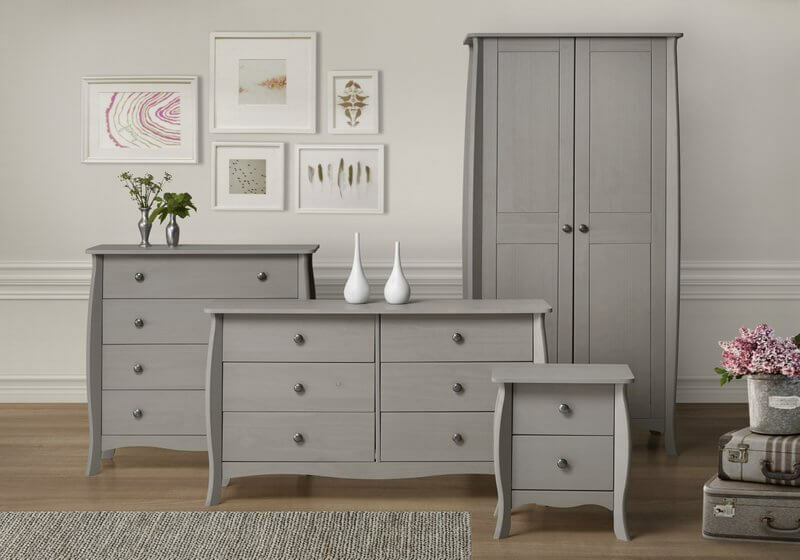 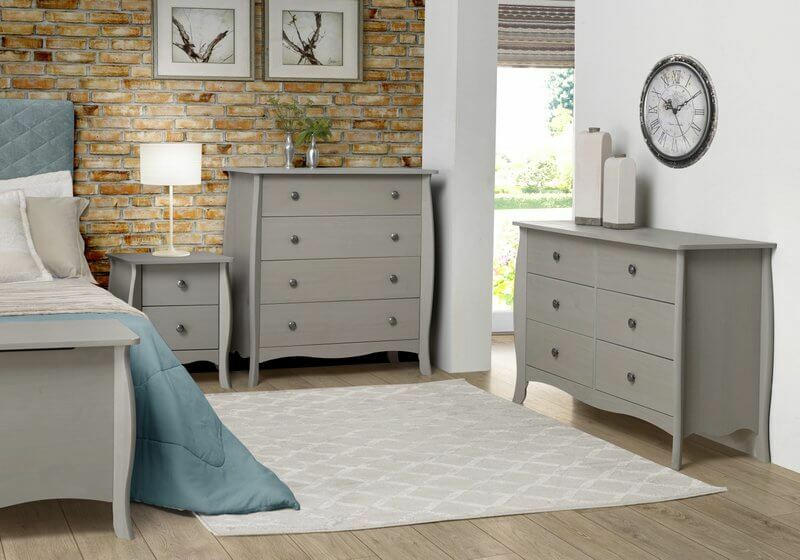 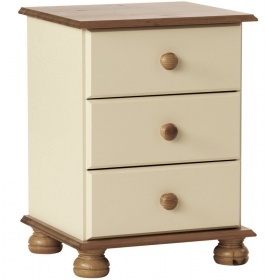 Stylish bedside table with a fashionable subtle grey wax finish. 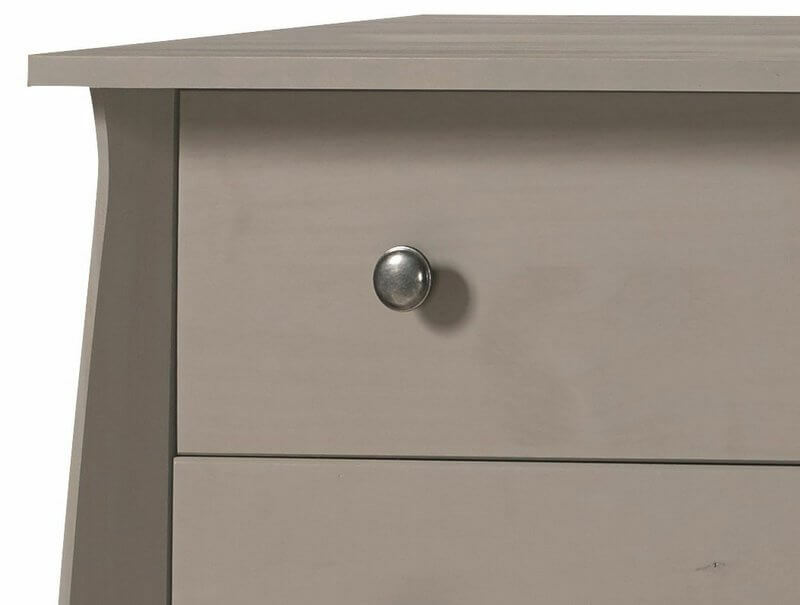 Two useful drawers are perfect for keeping items within easy reach of your bed. 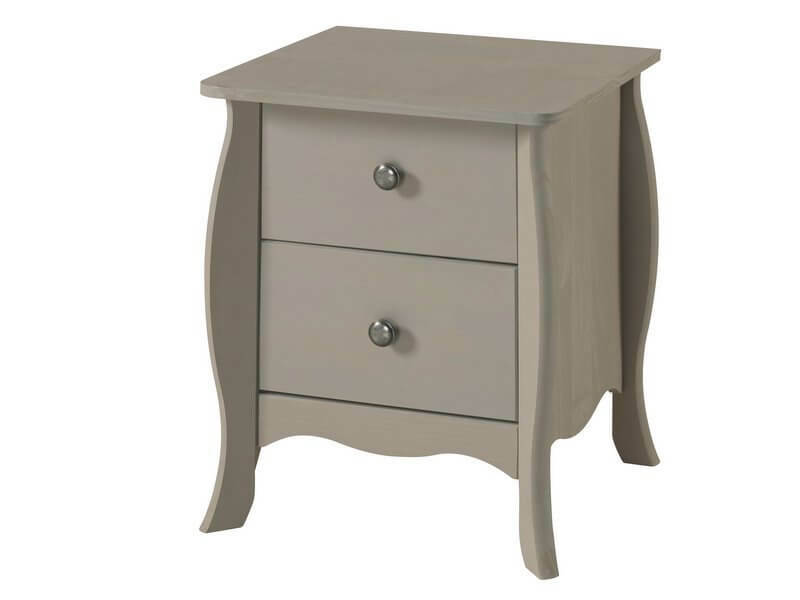 Sophisticated metal contrast with the grey of the table beautifully.